The Pawsh Pooch Pet Salon and Spa in Franklin, MA offers grooming supplies. 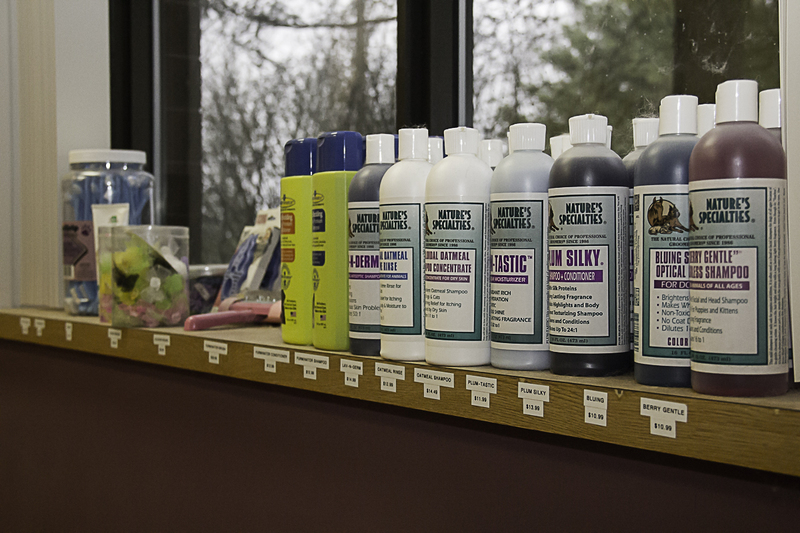 The Pawsh Pooch Pet Salon & Spa in Franklin, MA offers a variety of grooming supplies, including hypoallergenic and medicated products to keep your pet looking and feeling good. We carry and use the most reputable brands available. Stop by today to see all the great products that we have to offer for your pet. Copyright © 2013 The Pawsh Pooch Pet Salon & Spa. All rights reserved.